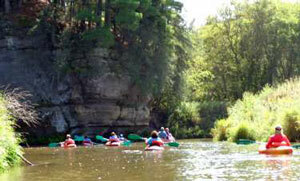 Paddle past bluffs, woodlands, and prairies. 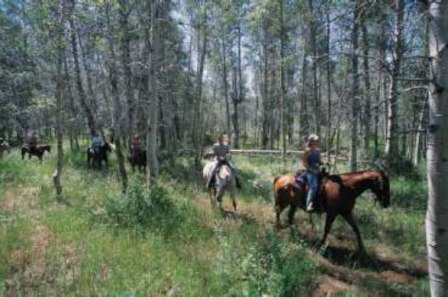 Explore the pretty Wisconsin countryside on horseback. 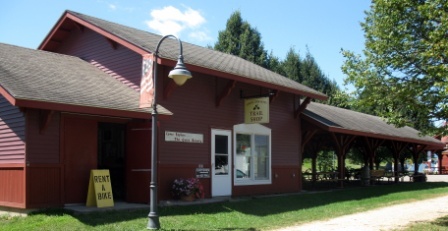 Bike 17 miles (from Wilton to Sparta) through beautiful countryside and mountain tunnels on the famous Sparta-Elroy trail, the first rails-to-trails path! Enjoy great food at Sparta Family Restaurant, conveniently located next to our hotel. 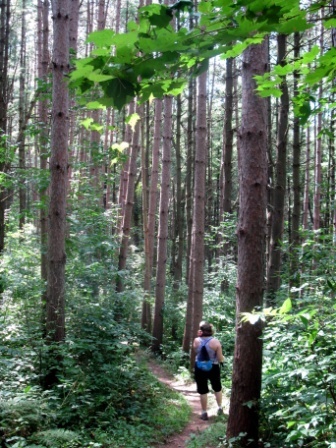 Hike gorgeous trails in Wildcat Mountain State Park. 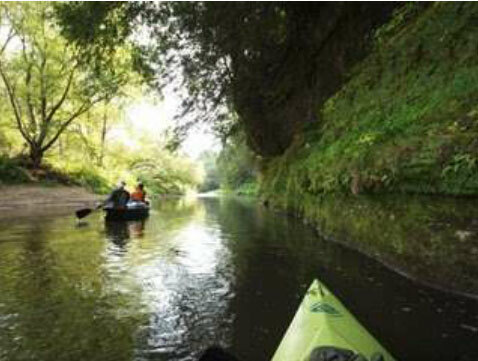 - Kayak the peaceful, winding Kickapoo River. 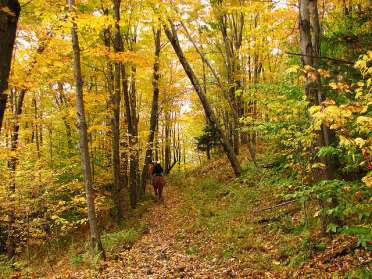 - Hike the scenic 2.5-mile Old Settlers Trail at Wildcat Mountain State Park. - Explore the countryside, shop, relax, or bike a bit more on your own. 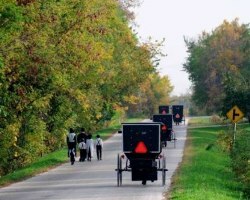 Meet the Amish and learn more about their culture. Visit the local Amish shops and learn about their community with the local author of "Down a Country Road With The Amish"
Enjoy lunch and ice cream at charming Ginnys Cupboard, an old-fashioned local soda fountain. Enjoy the central location, indoor heated pool/whirlpool, guest laundry, high-speed internet, and complimentary deluxe hot breakfast (served at 6 am weekdays and 7 am on weekends). Each room has 2 queen beds, cable TV, coffee maker, hair dryer, alarm clock, shampoo/conditioner, and iron/board. 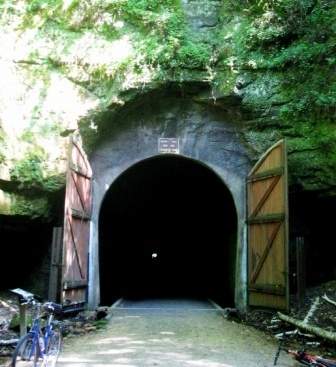 Venture through the Sparta-Elroy trail?s popular tunnels. 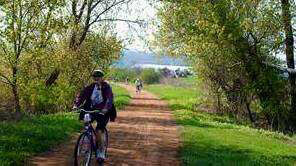 Ride the nation?s first rails-to-trails pathway.